It is thrilling to announce the new arrival of a collaborative report which just archived in cIRcle, UBC`s Digital Repository! 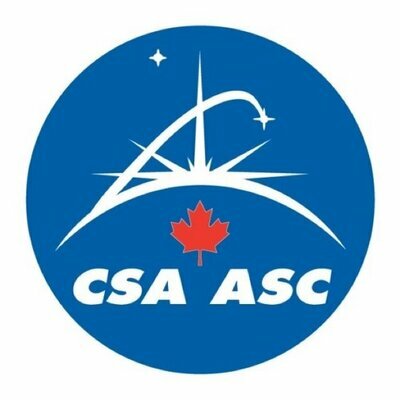 This report was “submitted to the Minister of Innovation, Science and Economic Development and the Space Advisory Board in response to a call for input into the development of Canada’s Space Strategy”. It echoes the voices of its contributors who wanted to respond to the call in an efficient and timely manner and, in conjunction, they welcome feedback about the report. 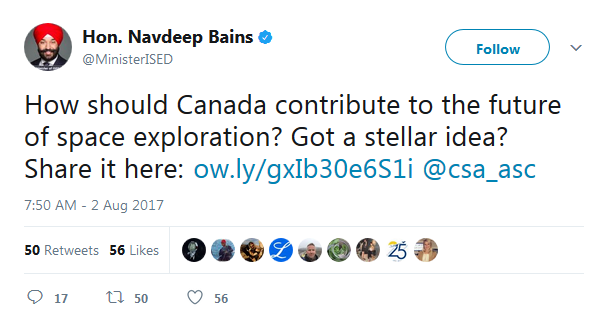 One of the primary authors of this report is UBC’s Jeremy Heyl, a Canada Research Chair in Neutron Stars and Black Holes whose research background includes theoretical physics, astronomy and astrophysics (high-energy astrophysics) as well as research topics on compact objects, cosmology, dynamics, and strong-field QED. His co-authors include UBC Doctoral student, Ilaria Caiazzo and Western University’s Associate Professor, Sarah Gallagher, whose research areas include active galaxies, black holes, and compact groups of galaxies. Developing the technology required for space exploration missions (space astronomy, planetary science, and space health and life sciences) represents one of the most challenging engineering opportunities of our time and an economic driver for advanced technologies. This leads to prosperity through innovation and the associated use of technologies developed for space exploration (e.g., surgical robotics, telemedicine, remote mining, imaging), strengthening Canada’s international reputation as an advanced nation in science and technology research, and raising literacy by inspiring Canadian students to pursue higher education in the STEM (Science, Technology, Engineering and Mathematics) areas critical to developing tomorrow’s technically capable Canadian workforce. Indeed, space exploration, perhaps uniquely, ignites interest and motivates young minds to pursue careers in the sciences, engineering and high-tech sectors. Consequently, Canadian universities have made and continue to make substantial investments in faculty, students, cutting-edge laboratories and infrastructure related to space exploration.